Duygu Tugcu was born in Istanbul Turkey in 1982. She initially graduated and trained in International Finance but has chosen to follow her passion, training in both England and Turkey in what she terms as a "kitchen artist". 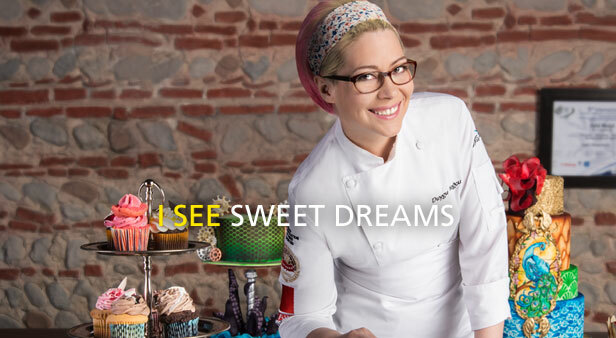 Duygu is the National Culinary Team Captain of the Turkish Culinary Federation and you may see her culinary expertise on her TV show or her own "Cake Monster" Studio. She is passionate about the pastry business and her native country of Turkey.